Looking for the perfect gift? 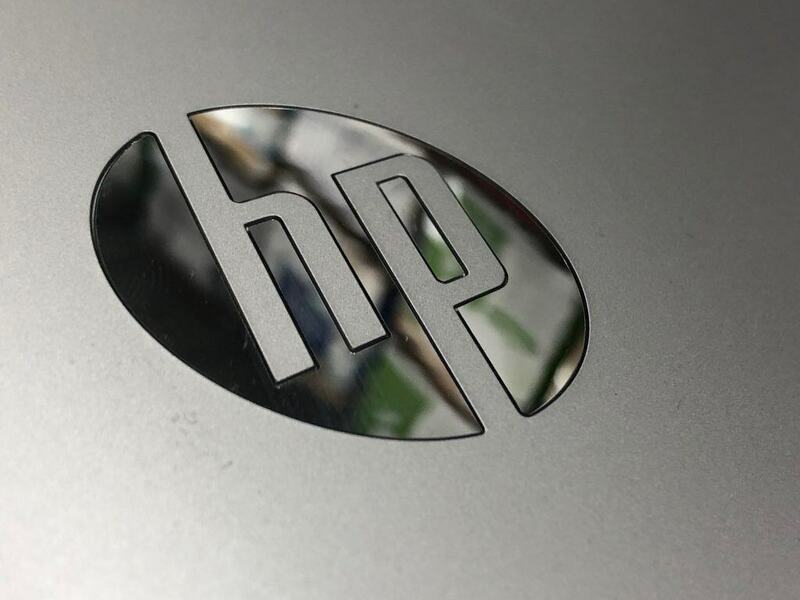 Find out the 4 reasons we think that the HP 15.6″ HD Notebook is the perfect Holiday Gift for Students this Christmas. I am always on the lookout for a great deal. Shopping is always fun, but finding a good deal is even more fun. When the holidays role around, my Christmas gift list is often a mile long so I am very happy when I am able to find that perfect gift at the perfect price. Just today, my husband and I went to Sam’s Club and were able to check a few items off our Christmas shopping list. There are great gift ideas for kids and adults. It doesn’t matter if they are gamers, travelers, or cooks. As a Sam’s Club Member it’s your go-to store for getting the best quality at the best price — every day. This Christmas is going to be a little different in our home. We are starting to make the shift from the perfect toy to the perfect laptop. Having high schoolers in the home, their Christmas wish list includes the gift of a computer. They say it is to help them get their schoolwork done, but I think that messaging their friends and playing computer games is probably more of the reason. In looking for the perfect gift for my son, I have researched all of the different options. I have found that HP laptops are the right gift this holiday season no matter what its used for. Everyone will be happy when you get the right HP PC for them, all at a price you’d expect from Sam’s Club. It’s a great deal all around! My kids go to a Charter School for school. I have found this school to be very interesting because technology is a very big part of the learning process. They submit assignments online, make presentations for classes and even have to connect with other students for assignments. 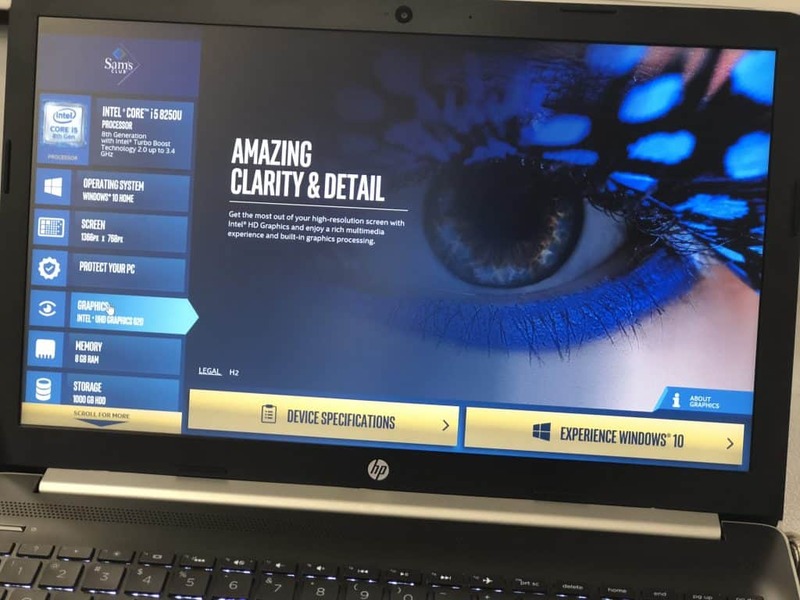 The HP 15.6″ HD Notebook, with an 8th Gen Intel® CoreTM i5 processor is perfect for a student like him because he can create image and video-rich presentations for his classes while he is at school and then stream his favorite movies or TV shows when he is home. If your student is in college, this laptop has an HD Webcam so they can video chat with you whenever you are missing them! The HP 15.6″ HD Notebook is at an affordable price point and comes in fun colors that everyone would like. I was impressed by how many features the HP Notebook had for its price point. As a Sam’s Club member, you can get a great price at $599 with a color choices of Smoke Gray, Maroon Burgundy, Pale Gold, and Twilight Blue. My son would lean more towards the Smoke Gray and my daughter would choose Twilight Blue. There are great choices for everyone! 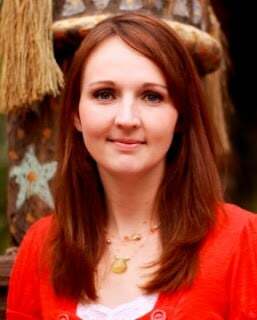 I am kind of old. I have worked on some really great computers, and some really not-so-great computers. My earlier years were spent on computers that were really, really, really slow. Kids today would have gone crazy with how slow they were. Students are so busy with all of their classes, homework assignments and extra curricular activities that high performance is important. 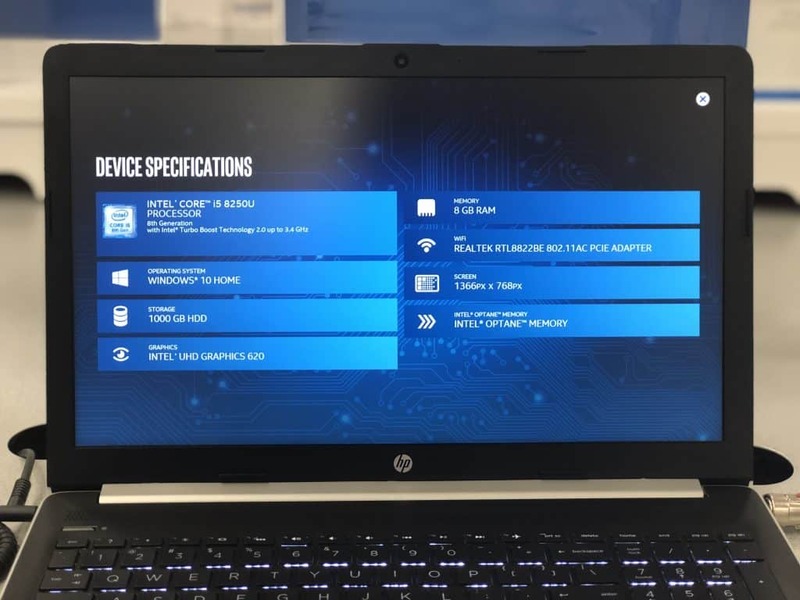 That is why the HP 15.6″ HD Notebook is powered by an 8th Generation Intel® CoreTM processor, this smart system accelerator learns from your everyday computing and helps your performance—making everything fast, smooth, and responsive. Fast, smooth and responsive = more productive. For a busy student, that is everything. 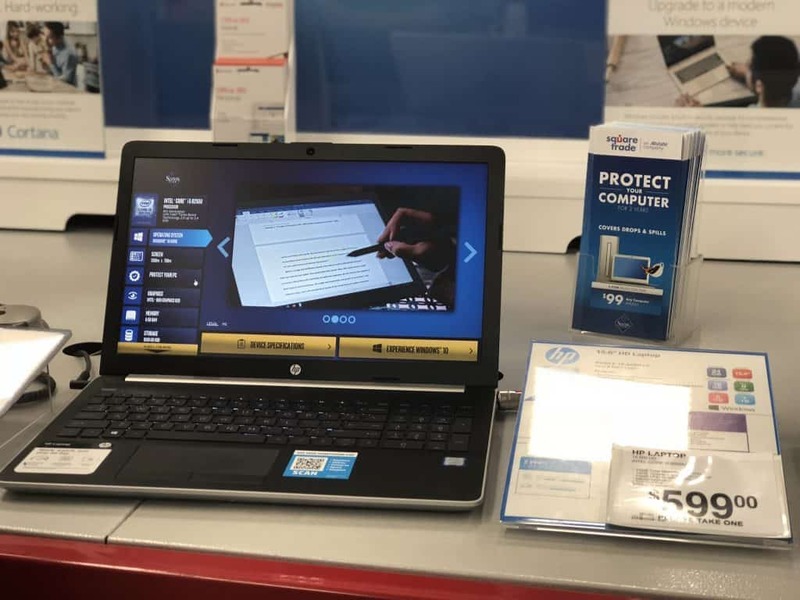 If you are looking for the perfect gifts for students in your life this Christmas they will love the HP Laptops at Sam’s Club. 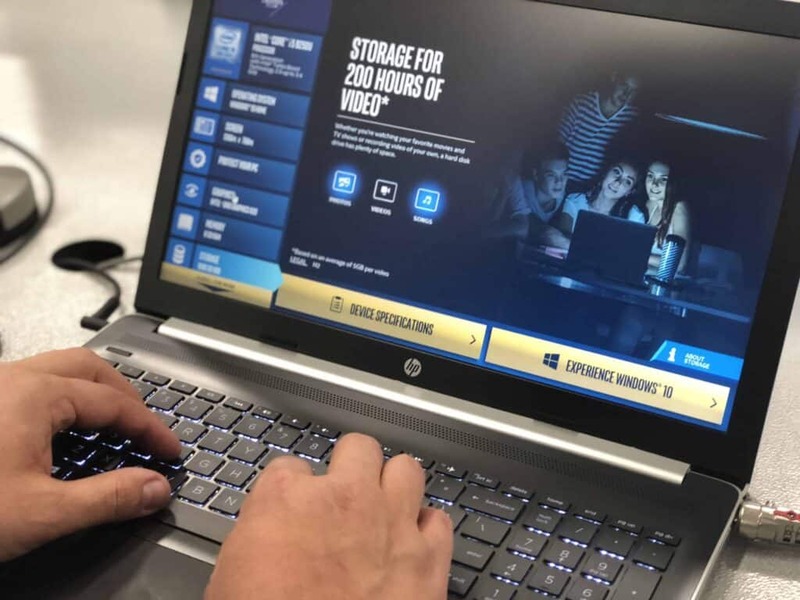 If you are shopping for your home office, for gamers or for travelers this Christmas, there are 3 other HP PCs with Intel® CoreTM processors available on SamsClub.com through December 15th.